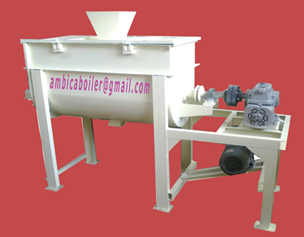 High Speed Stirrer is offered by us is manufactured using mild steel and stainless steel. This lowers the maintenance problems and makes cleaning very easy. 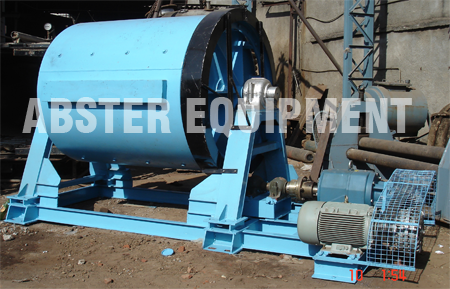 Its steel body makes it corrosion resistance. 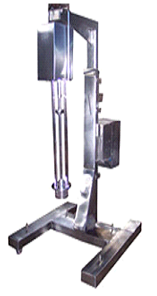 These high speed stirrer are available in hanging type model. These high speed stirrer are appropriate for mixing. 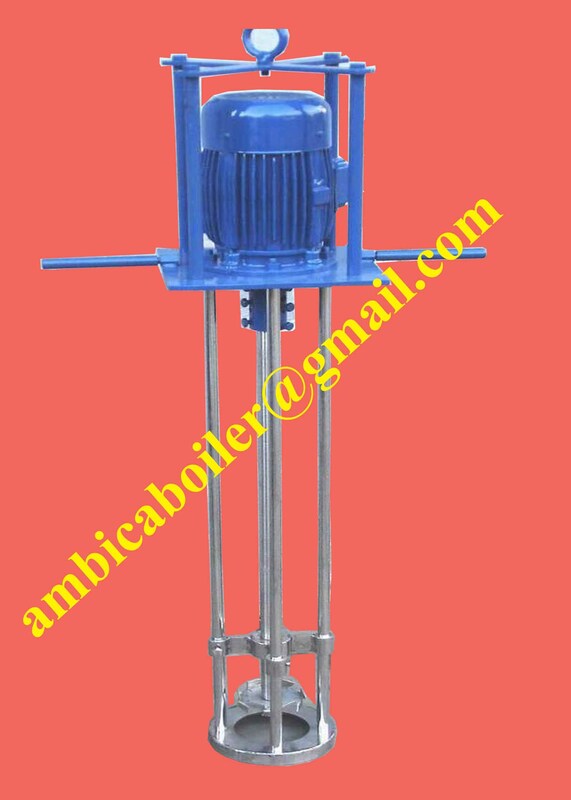 High Speed Stirrer is used in many industries for stirring purposes for Premixing, Mixing, Dispersing, Shade matching, Homogenizing & Shearing of Liquids.High speed industrial stirrer is used in paint Chemicals, Ink, Food, Milk, Pharmaceutical Industries for thinning the colors. 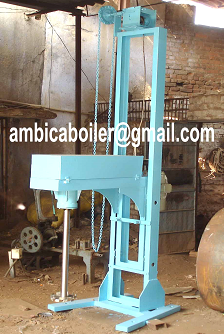 Machine is fully automatic Lifting & Lowering system, Speed control 0 to 3000 RPM, time / batch controller full enclose type casing. Different type of mixing blade can be exchangeable.